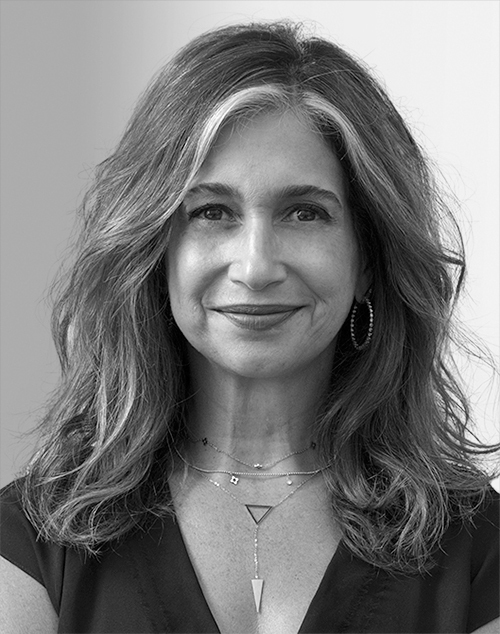 Susan Cantor is the CEO of RedPeak, where she has grown the global brand consultancy, adding MetLife, Mitsubishi, and AmorePacific to its roster of clients, which already included Intel and Acer. She is an agency and client leader with more than 25 years of experience. She has also helped brands as president and CEO of Lowe Worldwide, New York, and as partner and founder in her entrepreneurial ventures, Thinktopia and Clear Blue Sky.